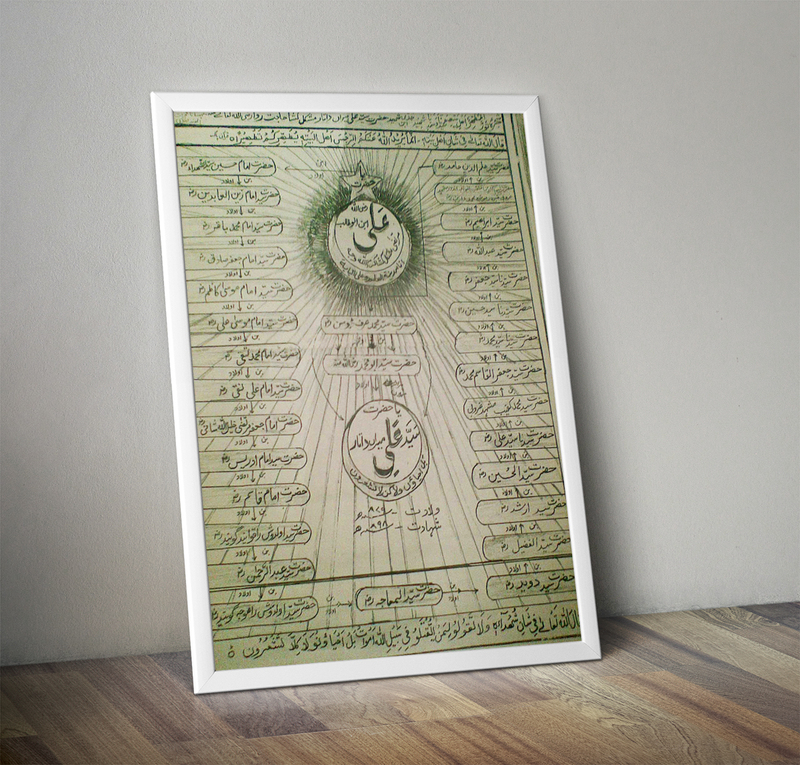 Hazrat Imam Ali Naqi (Radi Allahu Anhu) is the 10th Imam. Hazrat Saiyed Ali Mira Datar belongs to his family. He is from Husaini Family. 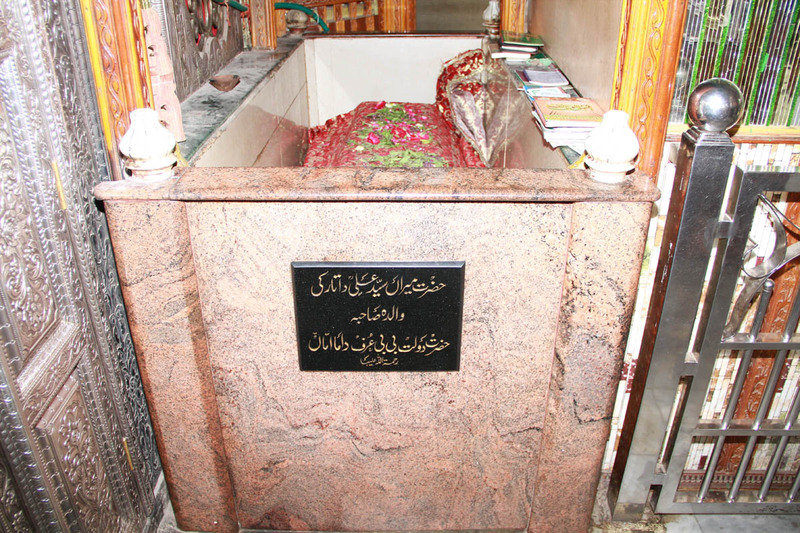 Coincidently he was born on the moon night as well as his martydom on moon night dated 29th Ramzan, He was born on Eid moon chand night and On Eid day there is his Ghusul (Bathing) Ceremony in the Mazar Sharif (Tomb). There is a great celebration on his Birthday. On the day he was martyred dated 29th Moharram, there is Urs mubarak at 4.00 am in the morning, Also there is Sandal Mubarak where Lacs of people gather around the Mazar sharif to be rewarded their rightfull needs. There is Luban (Fragrance ceremony) at 5.00 am and in the evening after maghrib Namaz.People ardently attainding morning and evening Loban ceremony are rewarded tremendously. Saiyed Ali's Grandfather Saiyed Ilmuddin came along with his Father Muhammad Daurain (R.A.) from Bukhara, Uzbekistan to a village of Lukhnow (India). Durinng those days so many Buzurg (Learned Preacher ) came from Bukhara to India for Islamic preachings. In those days many muslims were not on the right path, they were COMITTING DEFERENT TYPES OF SIN WHICH WERE INCREASING DAY BY DAY. THAT TIME KUTBE ALAM was sent from Bukhara to Gujarat by his uncle for Islamic preaching Kutbe Alam was his paternal Uncle. They are from the same family, they went from district to district, village to village showing the rightl way of ALLAH (subhana tala). After demise of Ilmuddin's father he came to Ahmadabad of Gujrat where he met Kutbe Alam and that time the king of Ahmedabad was Ahmed Shah. Kutbe Alam was very much pleased on meeting Ilmuddin and he introduced him to King Ahmed Shah who letter recruitted him in his Army at post of Commander in Chief (sipesalar). Ilmuddin was a very pious man. He lead all his companion on the rightfull path of ALLAH the only One. Shown by talimat of Sunnah of Muhammad (Sallallahu Alaihi Wasallam). So many soldiers became disciples (Mureed). Iman ki roshni main log mala mal ho gaye. 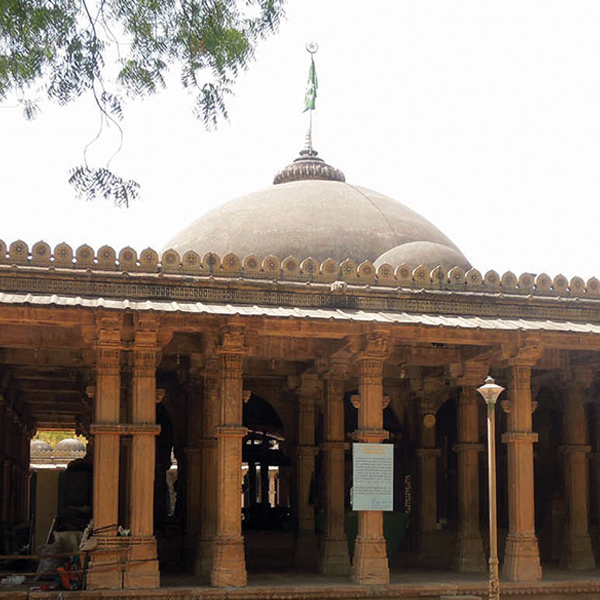 Hazrat Saiyed Ilmuddin's son named Saiyed Dost Muhammed was married to Aisha Bibi who is known as Jannati maa or Rasti Amma, sister of Sabe Burhani. She was very pious & rightful. She belongs to a Sufi Faimily. Her nearest relatives meternal as well as paternal were all Walis And Auliyas. Dost Muhammad was very bold & brave man master of sword. King Ahmad Shah liked him very much as he also was a succcessfull warrior. 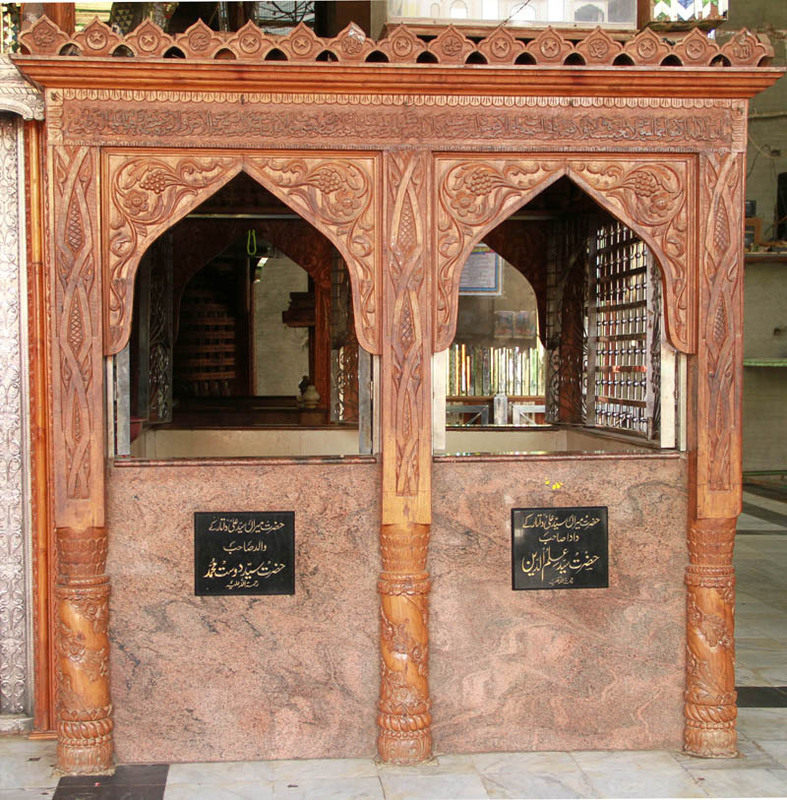 He lived at Kanpur where a son was born to him and he named him "Abu Muhammad"
After some time in the month of Ramzan, HAZRAT SAIYED ALI MIRA DATAR was born . His Face was glittering with the Sprtual lightning (noor) His place of birth was Saiyedwada of Ahmadabad KANPUR. He was born as a wali While he was 3 years old, King Ahmad shah ordered his father Dost Muhammad to curb the rebellion and decoits around Patangaon. Unava was known as Lilapure in those days. For going to patangao Lilapure was the way, and he had to cross Lilapur whenever he wanted to reach patangaon and so he made a house there. After successfully completing his job all the people lived there happily. During this time Mevason was also won by Abu Muhammad. Saiyed Ali was 10 month and 16 days when his mother Jannati Maa expired on Friday 16 rajab 880 Hijri Saiyed Ali was under nourishment of Daulat Bibi urf Dama Amma & Dadi Amma. 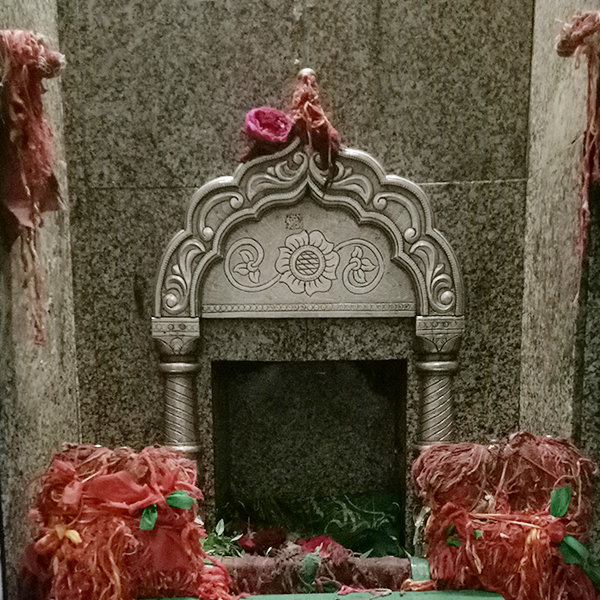 Mazar of Dadi Amma and Rasti Amma is in Usmaanpura Ahmedabad. Miracle of Saiyed Ali commenced from childhood (bachpan). He was weeping for milk, Dama amma embraced him praying to ALLAH Subhana Taala that if I was having Milk I would have fed him. The moment she prayed it was accepted in the Darbar of ALLAH Subhana Taala and she got milk. She feeded him happily on seeing this everybody was astonished. They were sure that this is from ALLAH Subhana Taala. After that his father Dost Muhammad married her. He was brought up under Dama Amma, Dadi maa and Dada Jaan. He took his basic education from Dada Jaan at Ahmadabad. He was very pious man. He spent most of his time in Ibaadat of ALLAH Subhana Taala and Studie of Hadees and Sunnah. Whoever brought any difficulty to Saiyed Ali he used to solve any problem immediately. There was spiritual power in his tongue. What ever he prayed it was accepted very soon. On seeing this so many people accepted Islam. His speech and actions was all according to pleasure of ALLAH Subhana Taala along with preaching of prophet Muhammed Sallallahu Alaihi Wasallam. Saiyed Ali was a great lover and cherisher of Imam Husain ( r.a.) and he always wanted to be a Martyr (Shaheed).